THE South West Four festival celebrates its 15th year in the capital this weekend. Sunday is sold out but there are still tickets left for Saturday with a host of top names on the bill. 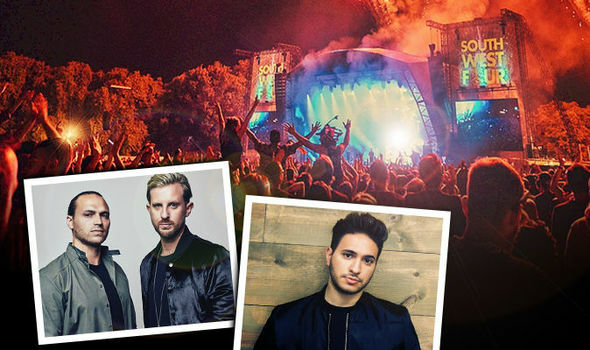 Here are the best of Saturday’s line-up from the Clapham Common festival, well known as SW4.